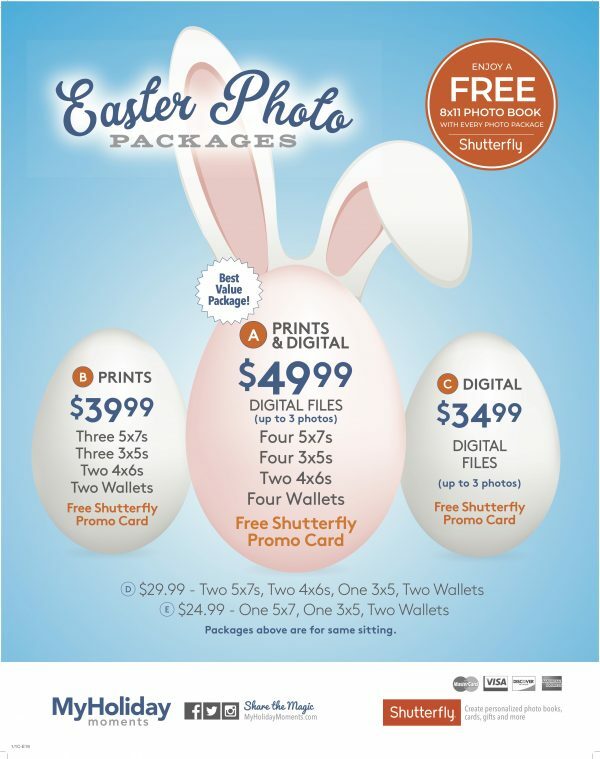 Get Your Photos With the Easter Bunny at Destiny USA! 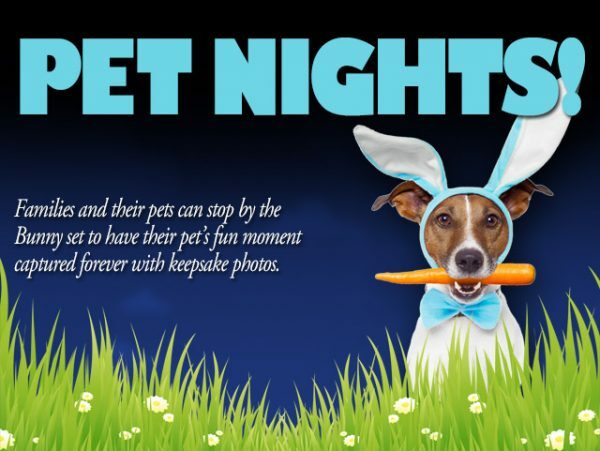 Make this Easter eggs-tra memorable with a photo with the Easter Bunny! 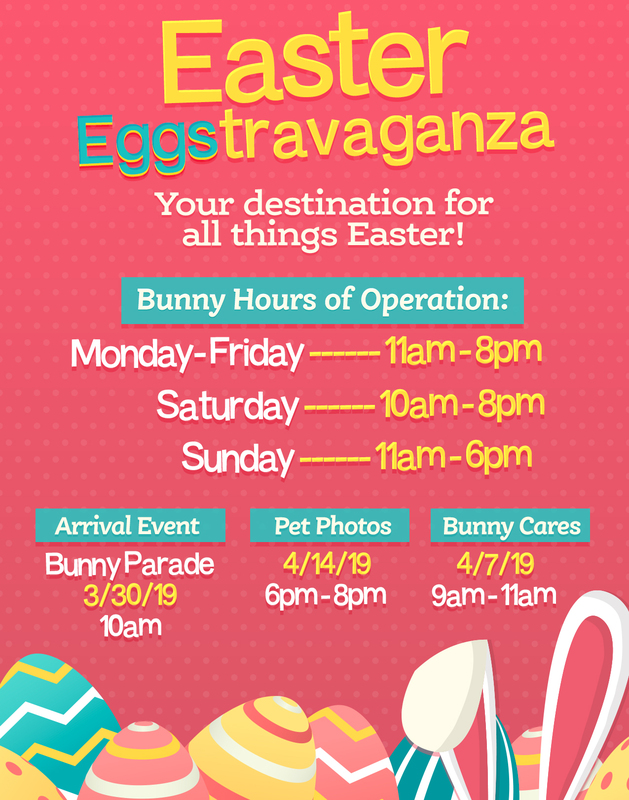 Stop by his Easter garden located on the Commons level at the center atrium. 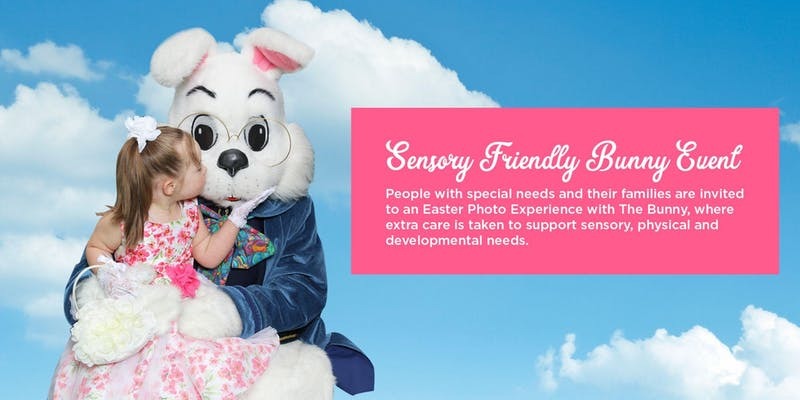 Destiny USA has teamed up with Autism Speaks for our Bunny Cares event. 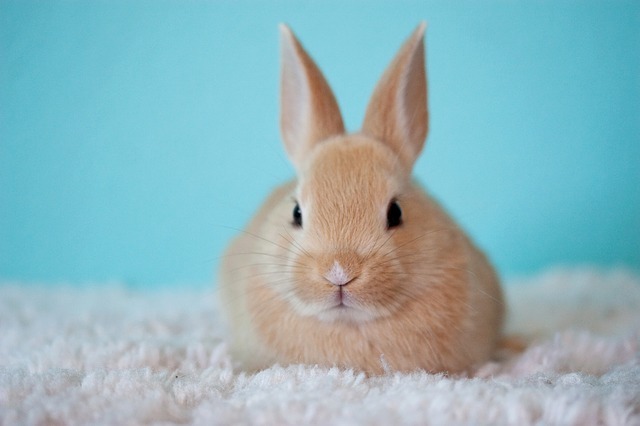 Bunny Cares will be on April 7th from 9:00 am until 11:00 am, welcoming children to a photo environment supportive of their sensory, physical, and developmental needs. This will take place prior to public hours. Space is limited, preregistration is encouraged. Reserve your spot here!